If you're looking for a unique marketing item that sets you apart, check out these new items! 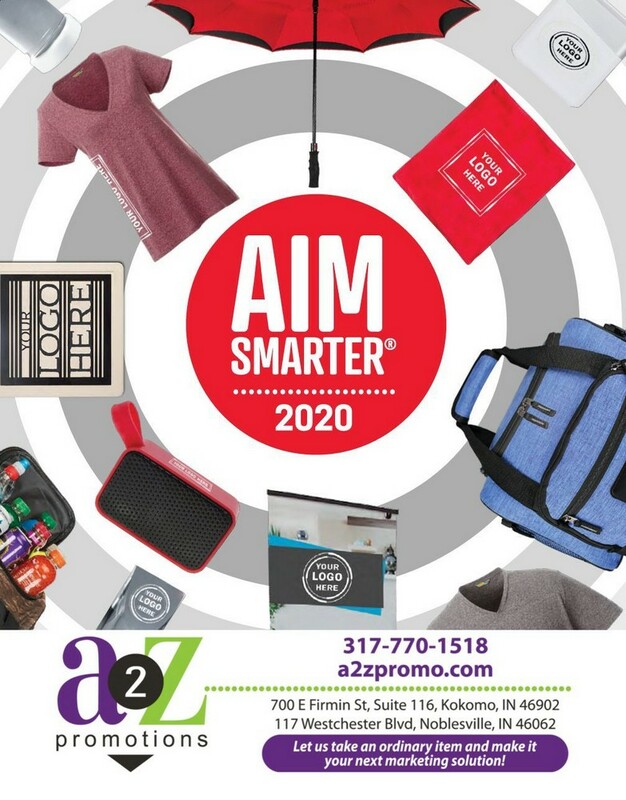 Special pricing and ideas for a selection of promotional products! 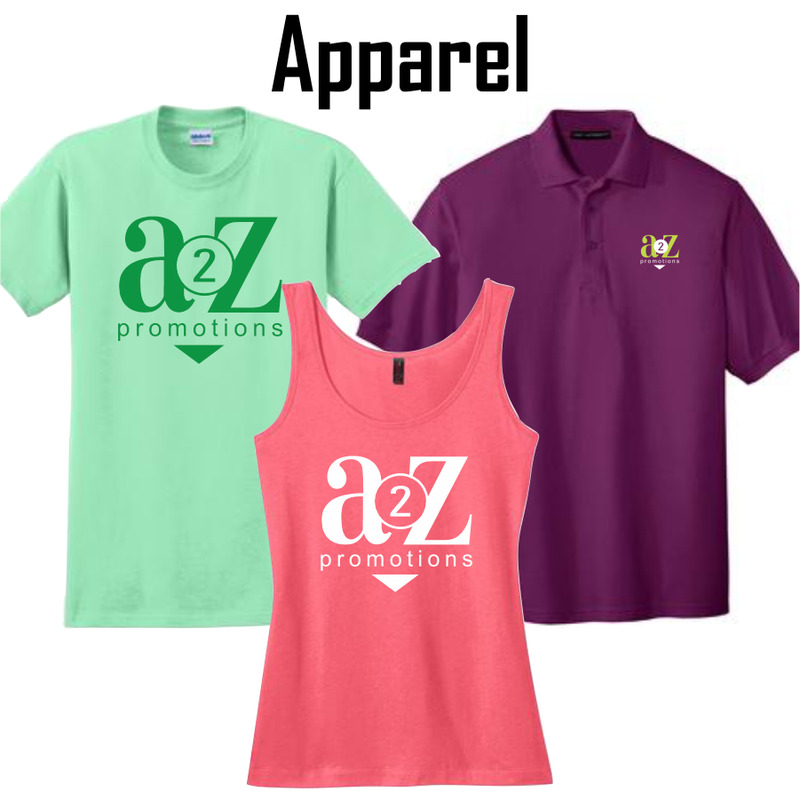 Check out our selection of apparel for embroidering or printing your logo on. Convert your employees and customers into walking billboards. Click here to explore apparel options! 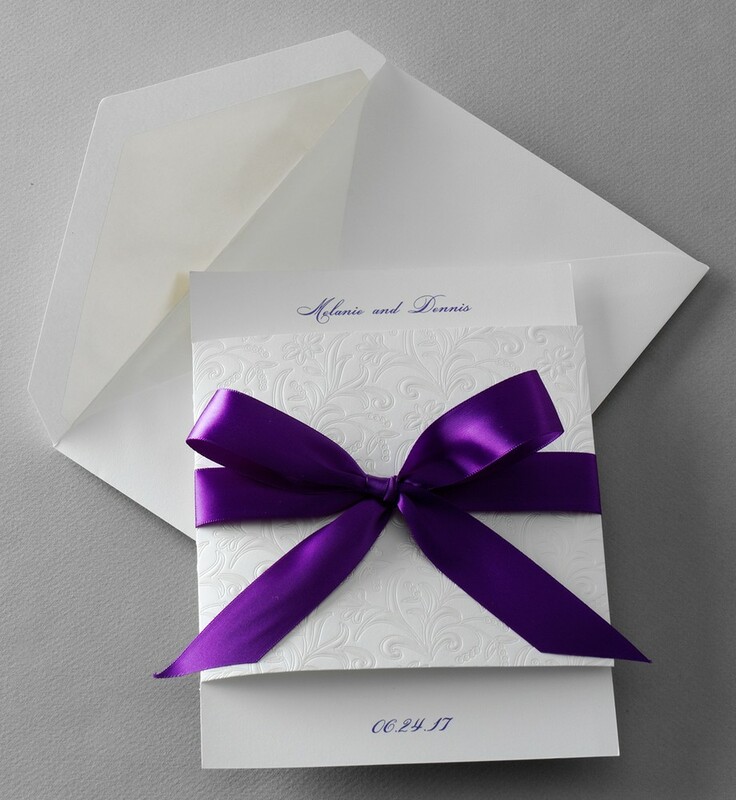 Find the invitation that fits your personality, whether it's a simple save the date card, announcement or an all inclusive pocket invitation. 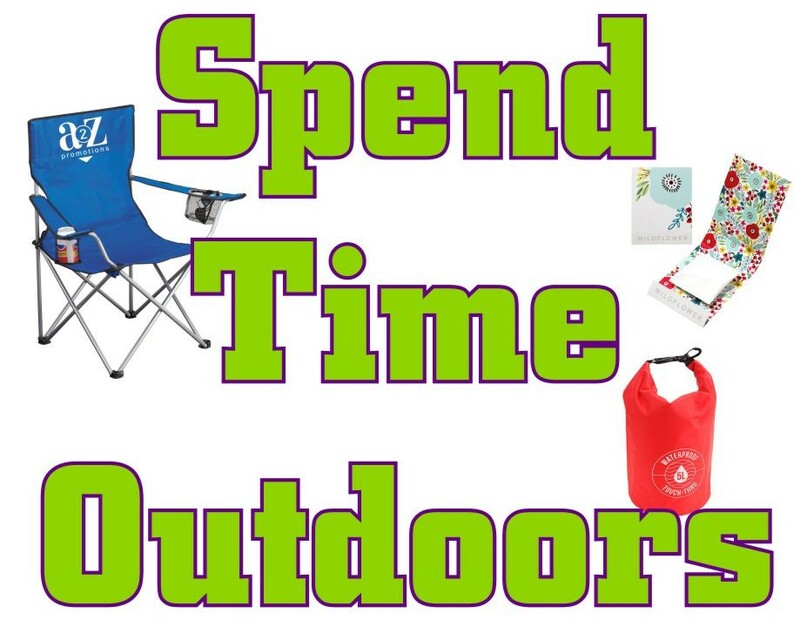 Click here to explore invitation options!